← Ok, Pumpkins it is! 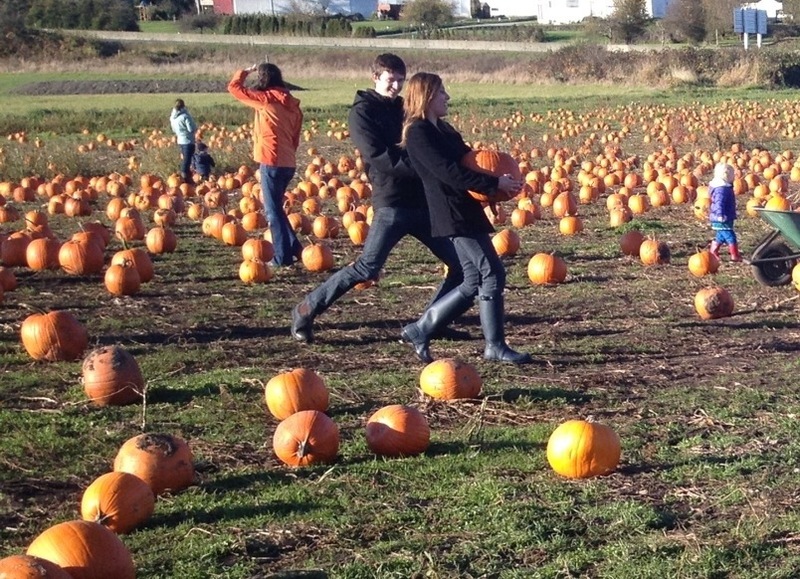 This entry was posted in Blog, Uncategorized and tagged Autumn, farm, Pumpkins. Bookmark the permalink.